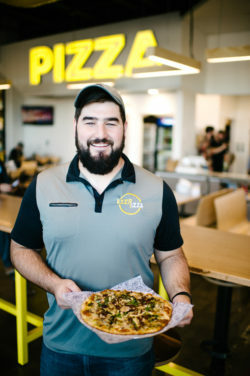 Evansville, IN, March 19, 2019 – Azzip (AY-ZIP) Pizza is expanding from its hometown of Evansville to Owensboro in July of 2019. 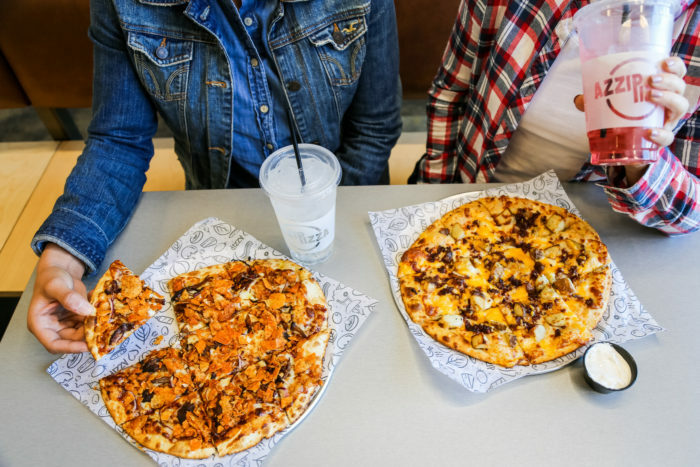 The fast-casual pizza restaurant is known for its flaky, golden crust and creative specialty pizzas. 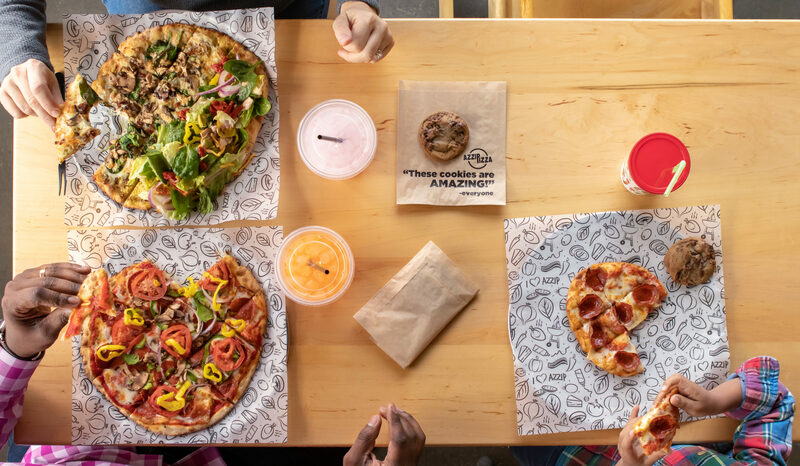 Azzip allows customers to create something delicious from an array of flavorful sauces and freshly prepared toppings before baking right in front of them in under three minutes. Customers with dietary needs and preferences also have options from low-carb cauliflower and gluten-free crusts to dairy free cheese and plant-based sausage. Warm chocolate chunk cookies complete the experience.